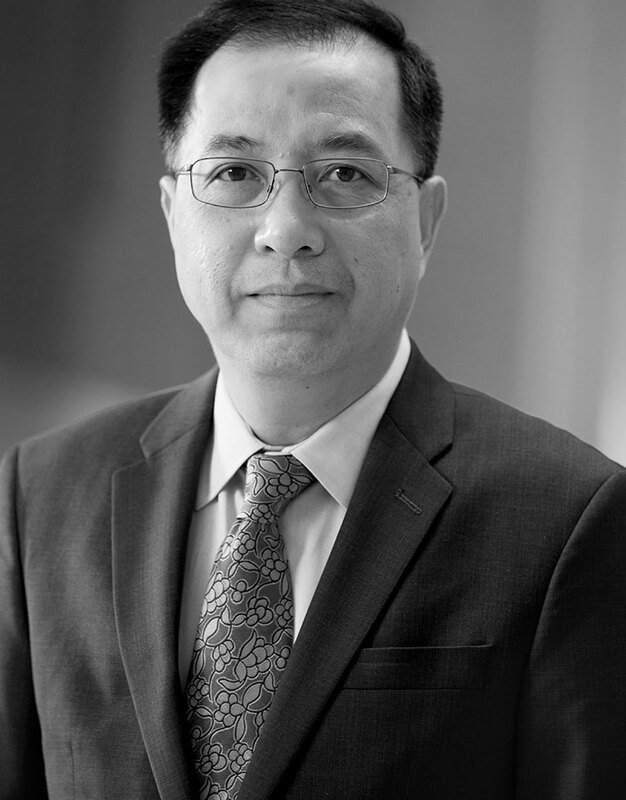 Bang H. Hoang, MD, is a board-certified orthopedic surgeon with subspecialty training in musculoskeletal tumor surgery. An expert in bone and soft tissue sarcoma, Dr. Hoang’s clinical focus is on the treatment of benign tumors in adults and children metastatic bone disease, pathologic fractures, reconstructive joint surgery using megaprosthesis and allograft tissue, pelvic and sacral tumor surgery, and investigational therapy for bone and soft tissue tumors. He also serves as an Associate Professor at our Albert Einstein College of Medicine and as the Director of the Musculoskeletal Oncology Research Laboratory at Montefiore. Dr. Hoang earned his medical degree from the University of California, Los Angeles School of Medicine. During medical school, he was selected as a Howard Hughes fellow to receive training in bone and cartilage research at the National Institutes of Health in Bethesda, MD. He completed his orthopedic surgery residency at Case Western Reserve University and his orthopedic oncology fellowship at Memorial Sloan Kettering Cancer Center. Under Dr. Hoang’s leadership, the main focus of Montefiore’s Musculoskeletal Oncology Research Laboratory is to investigate the pathophysiology and molecular mechanisms of bone and soft tissue cancers. Dr. Hoang is actively involved in musculoskeletal cancer research and collaborative clinical trials both nationally and internationally. He is the first orthopedic surgeon in the United States to receive a K08 Career Development Grant from the National Cancer Institute to fund his research in pediatric bone cancer. Robotic guidance for en bloc sacrectomy: a case report. Dkk-3, a secreted wnt antagonist, suppresses tumorigenic potential and pulmonary metastasis in osteosarcoma. Analysis of prognostic factors for patients with chordoma with use of the California Cancer Registry. Survival in patients operated on for pathologic fracture: implications for end-of-life orthopedic care.